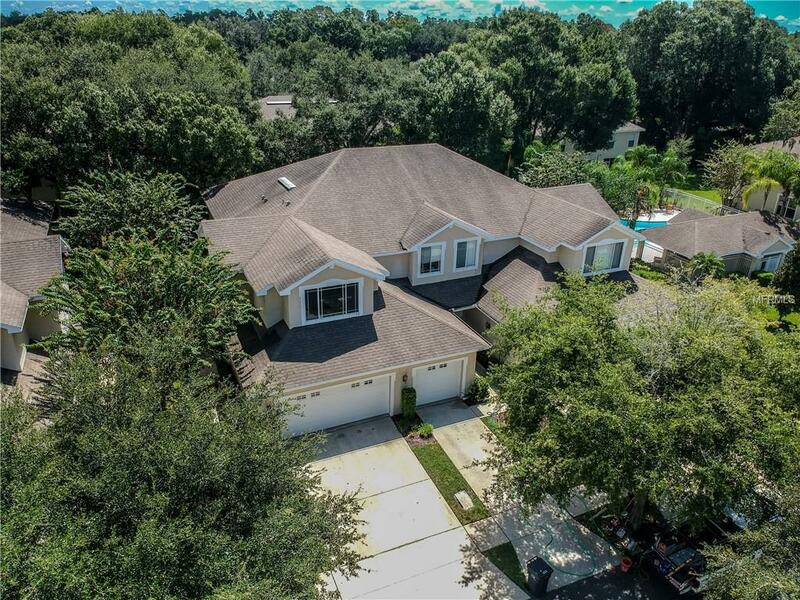 Nestled in a quiet fabulous location in Tampa/ Citrus Park, is this hidden gem. Turnkey, maintenance free living. Spend your days by the inviting waters of your pool oasis protected by mature tropical landscaping. Or sit in your screened enclosure with calming quiet views and take in your favorite book. Close to Airport, Mall, Restaurants, this magnificent townhome is waiting for the most discriminate buyer. Wonderful second home or investment. Homes in this location rarely come onto market. This is your opportunity.